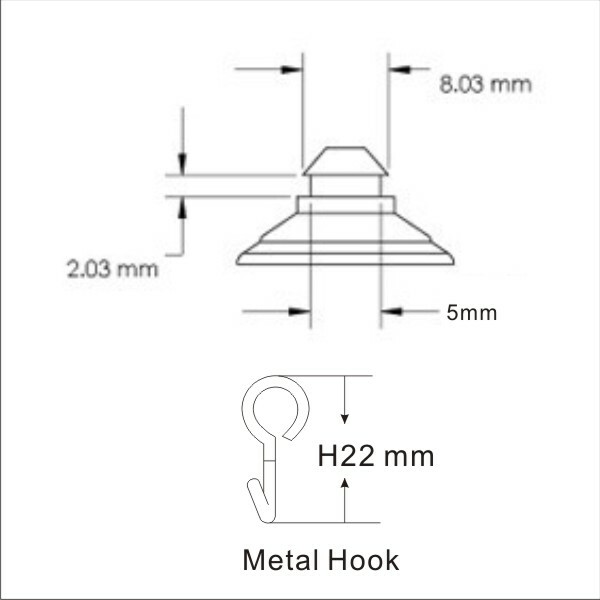 Being one of the top manufacturers of suction cups, Kingfar Solutions have managed to manufacture different types of suction cups that include Mini Suction Cups with Hooks that not only increase the strength of the cup but also provide you with the facility of a hook made up of metal that proves to be very beneficial to hang stuff around. 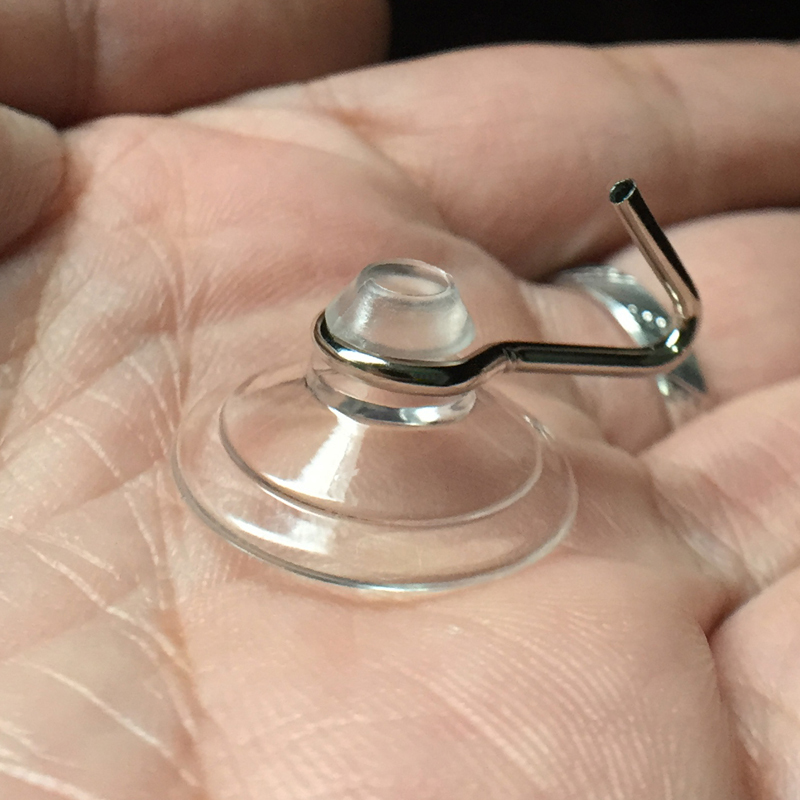 With these suction cups you can easily display Holiday Decorations, Sale Signs, Art Displays, Stained glass Ornaments, Sun Catchers, Paper Pennates, Fabric banners etc. Kingfar Suction Cup Solutions introduce you with the ultimate solution for the window and glass displays with their amazing collection of Single Metal Suction Cups, designed with the latest technology used by Kingfar suction cups solutions meant to be safe for surfaces and can easily be applied and removed. 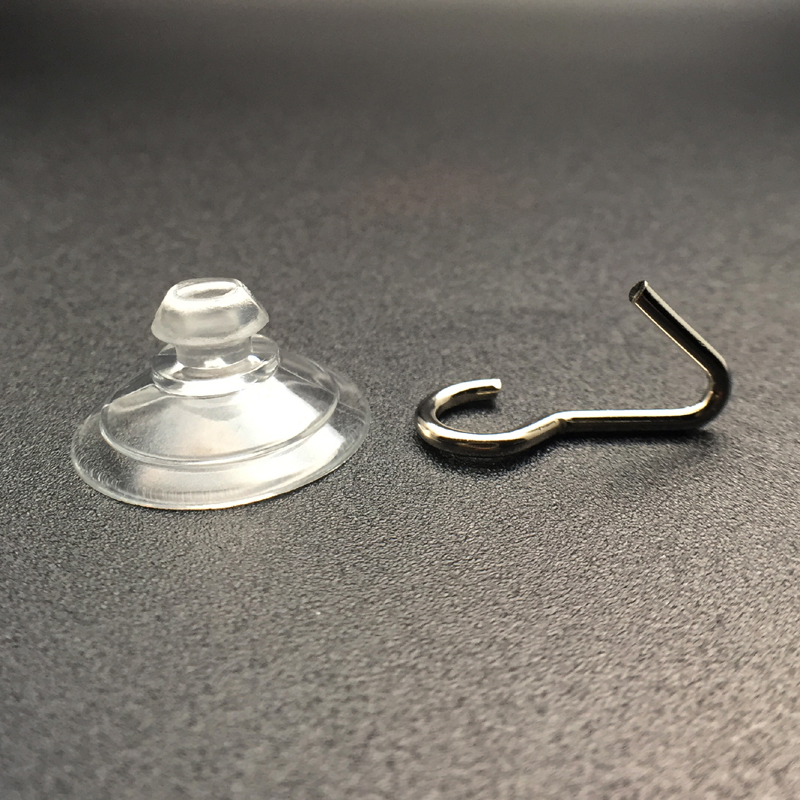 Mini Suction Cups With Hooks designed with the 20mm diameter framed to increase the strength of suction cups with the availability of the Hook makes it the best kind of Suction cup. 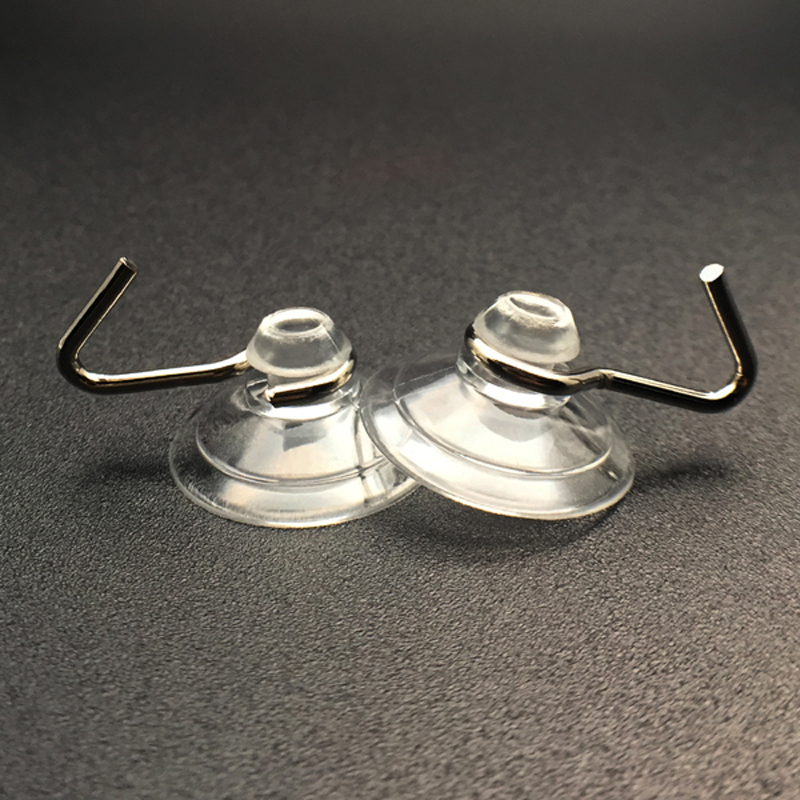 These Metal Suction cups provide extra strength along with great stability to hang decorations around. 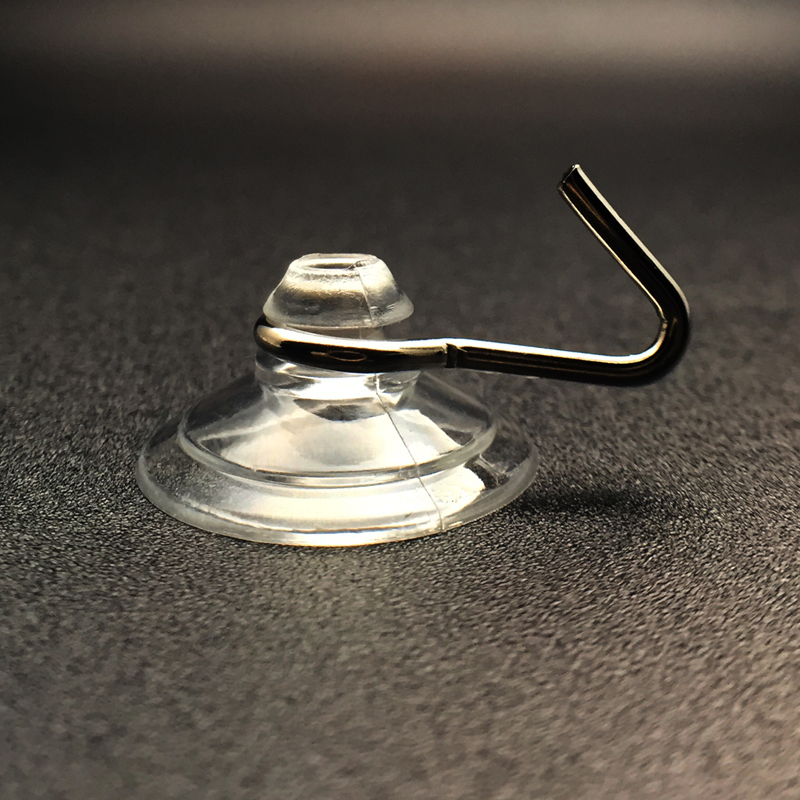 With the variety of Suction cups Kingfar has become the lead manufacturer of suction cups in all materials and for all purposes.